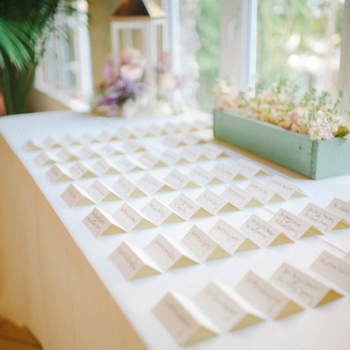 Let´s admit it, one of the most cumbersome tasks when organizing a wedding is the seating plan. 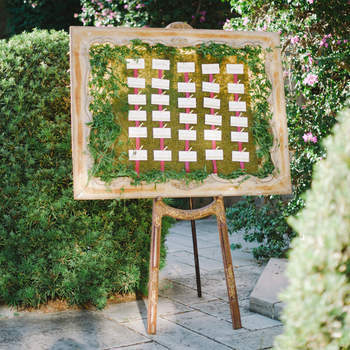 It´s like trying to play matchmaker and minesweeper at the same time. 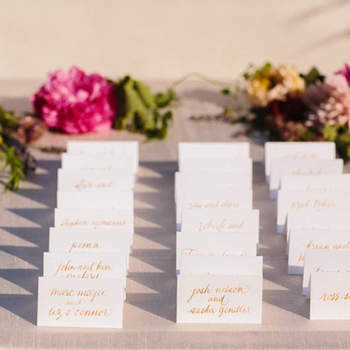 There´s the family table, which can´t be too close to the party table (usually on the periphery), the odd invites table, the favorites table, and so on. 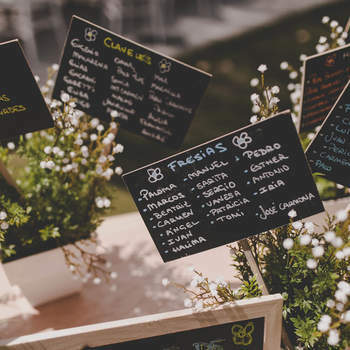 Despite the variety of people, the first thing we want is for all of our guests to feel comfortable – that can easily lead to having fun and enjoying themselves. 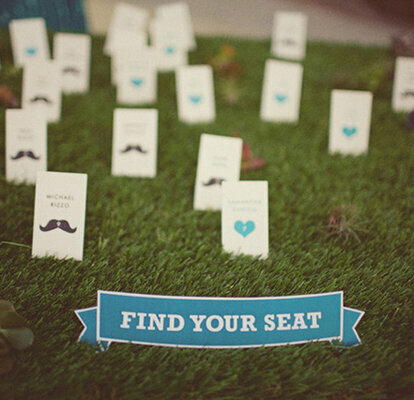 Friends and family politics aside, the upside of the seating plan is its presentation. 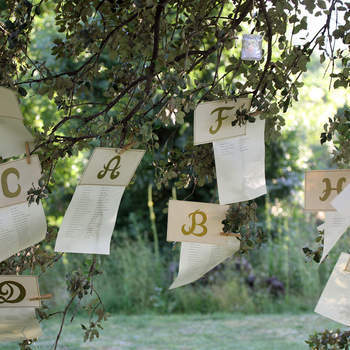 We absolutely adore some of these designs. 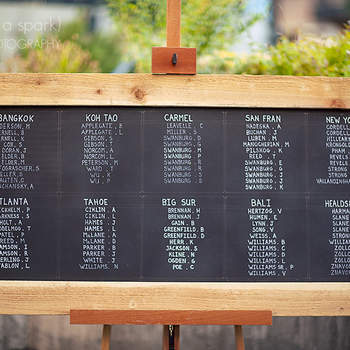 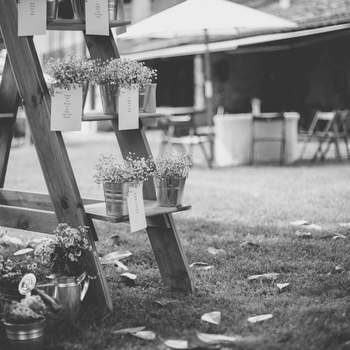 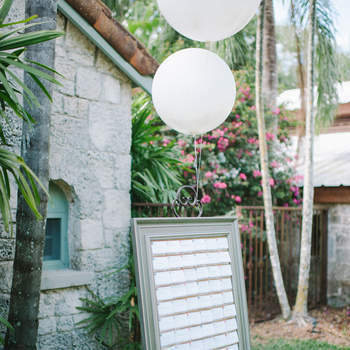 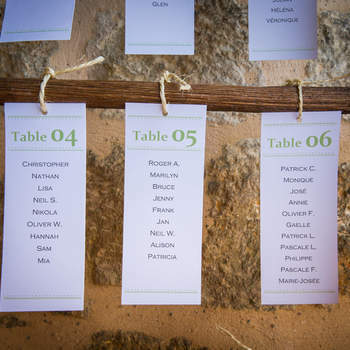 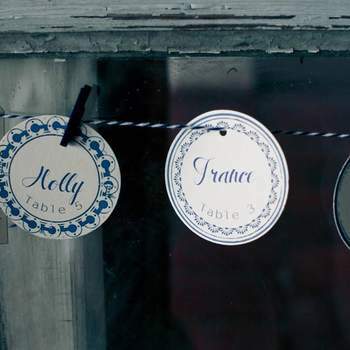 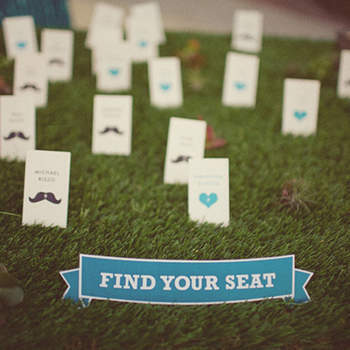 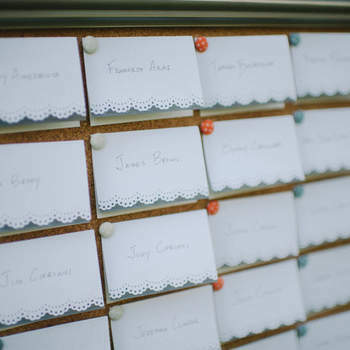 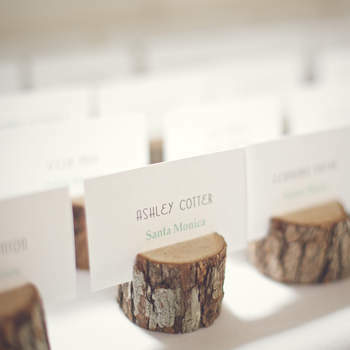 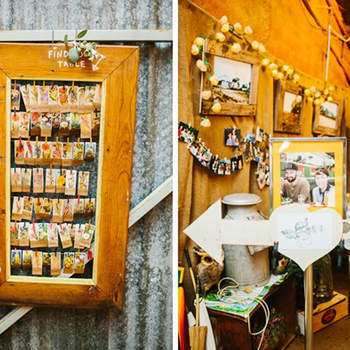 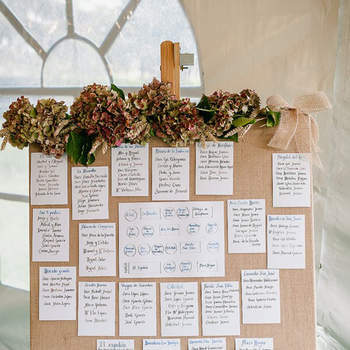 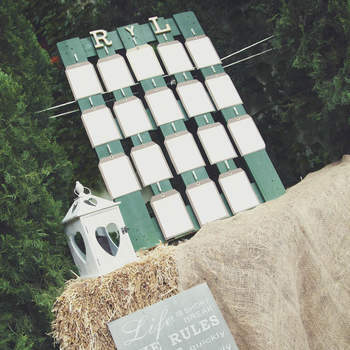 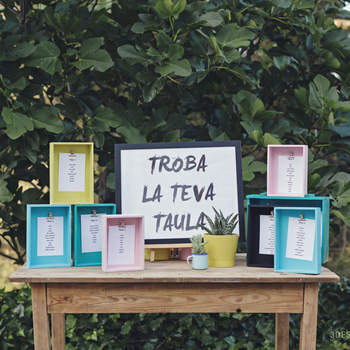 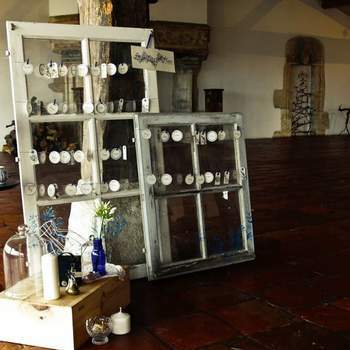 The integration of the seating plan into the theme and scheme of the weddings, creates an overall immersive experience for the guests – they don´t have to break away from the spell of the wedding looking for their seats with vintage and aged wood place cards or searching for their names in chalk. 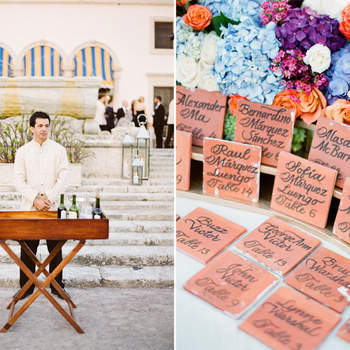 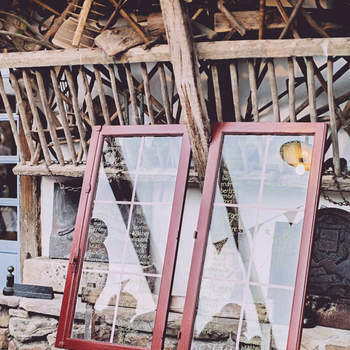 Browse through these great ideas and get inspired!